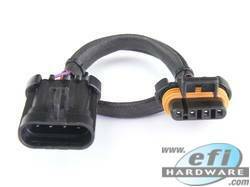 Bosch Wide Band Lambda / Oxygen Sensor LSU4.9 for use with compatible ECU or LSU4.9 Air Fuel Ratio Meter. This version has the 90cm long lead. This is a 400mm long Oxygen Sensor Extension Loom to suit many GM/ Holden engines. It allows you to move your Oxygen Sensors when you modify your exhaust. 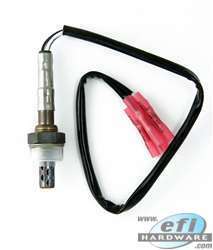 This is a 300mm long Oxygen Sensor Extension Loom to suit GM/ Holden LS1 engines. 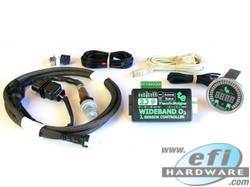 Tech Edge LSU4.9 Lambda Sensor and Controller - No Gauge included. 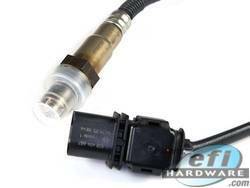 Bosch LUS4.2 Wideband High Speed Oxygen Sensor. 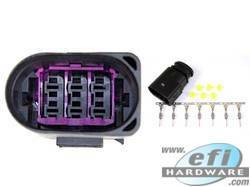 Bosch part number 0258007200. 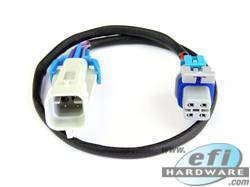 Bosch Wide Band Lambda / Oxygen Sensor LSU4.9 for use with compatible ECU or LSU4.9 Air Fuel Ratio Meter. This has the standard 40cm long lead. Steel weld in plug for oxygen sensor fitment includes plug. Stainless steel weld in plug for oxygen sensor fitment includes plug. 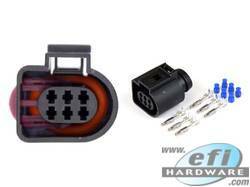 4 wire O2 sensor Bosch brand for multi fit applications. This is a narrow-band sensor. It is not compatible with tuning equipment such as high speed AFR and Lambda gauges.